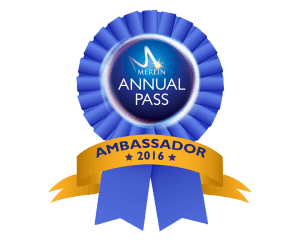 I am really excited to announce the Merlin Annual Pass January Sale is on again in 2016. 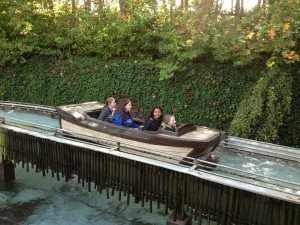 This is a very welcome event in our household – we live less than 2 miles away from Thorpe Park – this puts us within easy driving distance of both Chessington World of Adventures and Legoland and a short train hop from all the London attractions, so we always get huge value out of our annual passes. 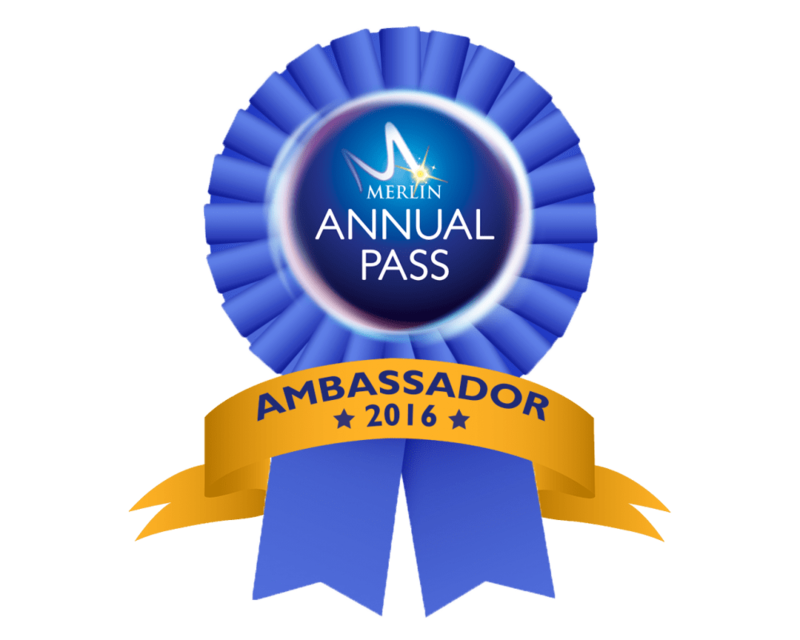 We get a Family Pass most years, so I am really excited that this year we have been chosen to be Merlin Annual Pass Blogger Ambassadors for the year in 2016. 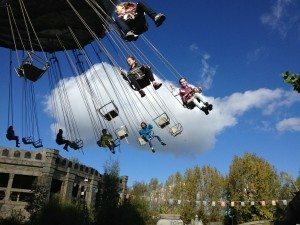 This means that we have been given our family pass for free this year, but only if I promise to tell you all what is so good about the Merlin Annual Pass. 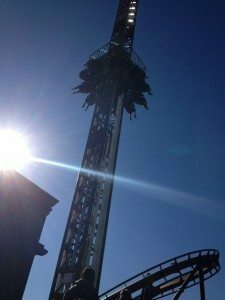 So the Merlin Annual Pass will get you admission into 32 different attractions up and down the country. 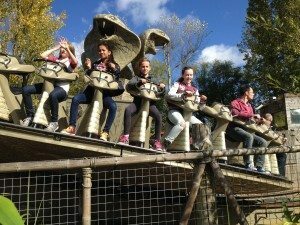 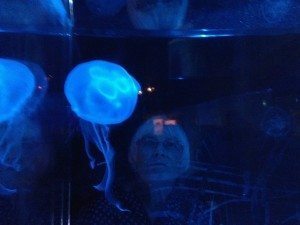 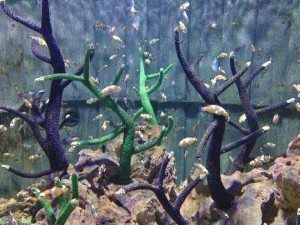 There are things to do for children of all ages – theme parks with scary big and small family rides, historical attractions like Warwick Castle and the Sea Life Centres (which are among our favourites). 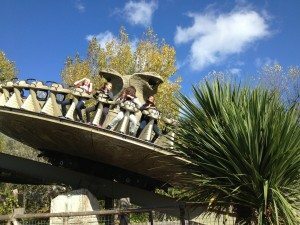 Not only that but in some of the parks you can get discounts on food and drink and other benefits too. 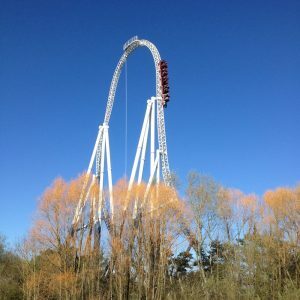 Premium Merlin Annual Pass holders get priority entry to all of Merlin Entertainments’ UK attractions as well as exclusive short break offers, three Share the Fun vouchers where a friend can join you for just £10, three Fastrack vouchers at Chessington, Alton Towers and Thorpe Park worth £5 each, money saving perks and to top it off, complimentary parking at Resort Theme Parks. 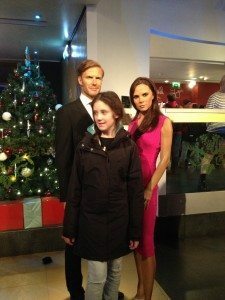 Over the last year we went to Chessington, Thorpe Park (5 times), Legoland (twice), Weymouth and London Sea Life, Madame Tussauds and the London Eye. 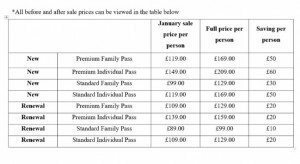 That’s great value for £99 per person. 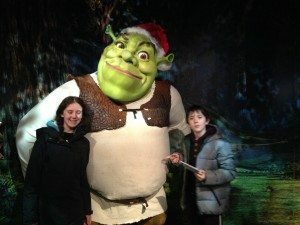 This year we plan to do some of those again plus Shrek’s adventure, Warwick Castle and the London Dungeon. 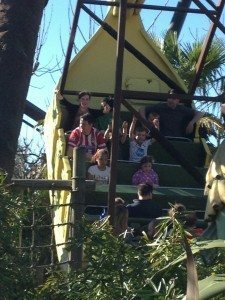 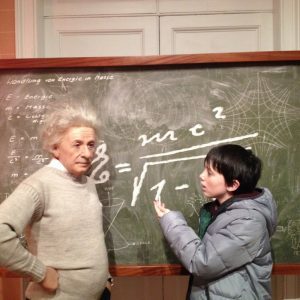 My children are both beside themselves with glee, and if anyone else has fickle and bored tweenagers you will know that this is not always an easy feat to pull off. The BIG Merlin Annual Pass New Year Sale starts at 10am on Friday 1st January 2016 and will be ending at midnight on Monday 15th February 2016.